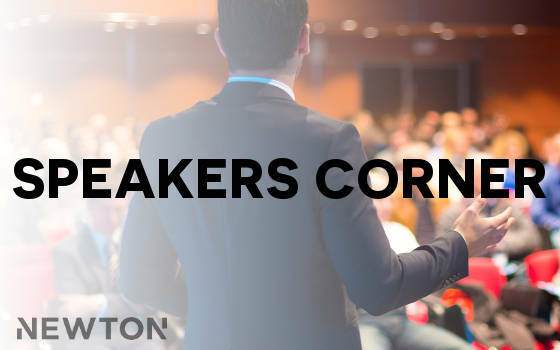 If you’d like to talk about your projects, ideas, innovations or just get a discussion going at NCASC 2018, Speakers Corner might be for you! Applications to run a slot in Speakers Corner are now open. 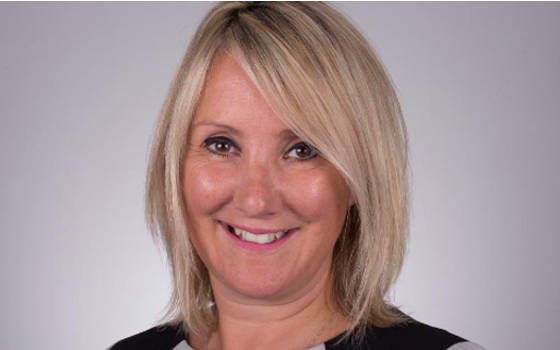 The Minister of State for Care, Caroline Dinenage MP, has been confirmed as a speaker at the 2018 NCAS Conference #ncasc18. We look forward to welcoming the Minister to Manchester in November. 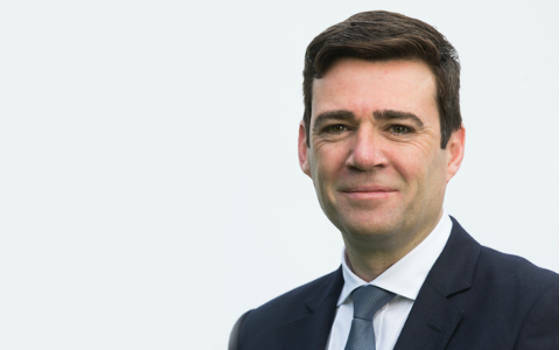 Greater Manchester Mayor Andy Burnham has been confirmed as a speaker at the conference. We look forward to welcoming Andy back to conference. Huge thanks to everyone who has submitted a bid to run a session at this year’s National Children and Adult Services Conference. We have had a tremendous response and now need to begin processing the bids. Any late bids will not be considered by the Conference Planning Committee. 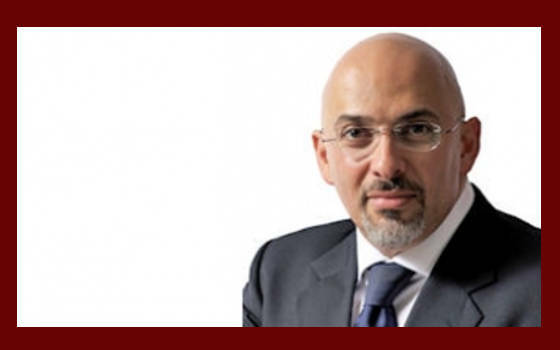 Nadhim Zahawi MP, Parliamentary Under Secretary of State for Children and Families, confirmed to deliver a keynote address to conference. 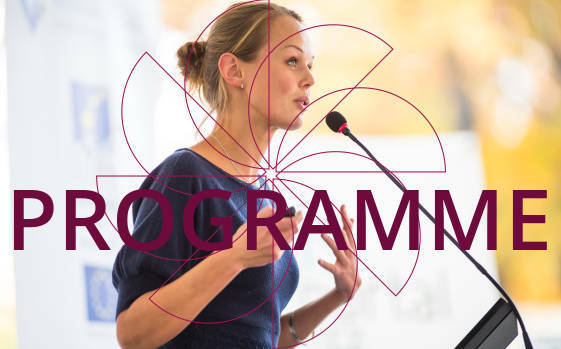 More information on the programme will be shared over the coming months. 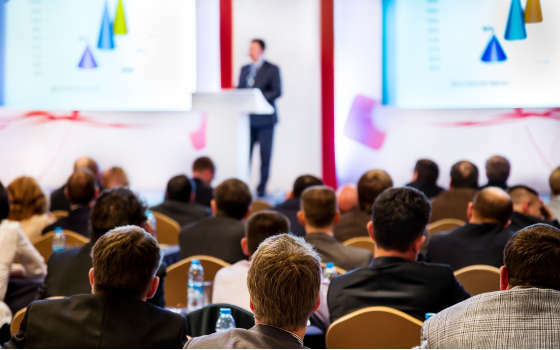 To book a place at the conference please visit the booking page of this website.